Vision is the foundation for the growth of every great brand. So, instead of just starting a business, every entrepreneur or founder must write the vision. Habakkuk 2: 2 says that when you “make it plain”, others will be able to read it hastily and run with it? Are you having trouble getting your message across? Selling your product? Getting your business off the ground? 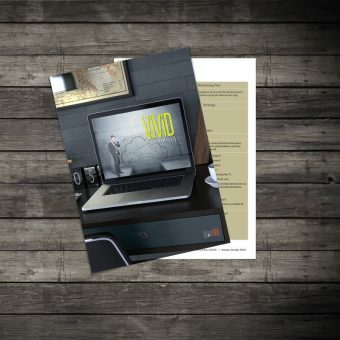 The Vivid Branding Course is designed to help you lay the foundation for your brand strategy. Once you have that, you will have what you need to share who you are, what you have to offer, and how you can make a difference. Writing your vision is not an isolated event. It is a working, living, breathing process that is really about developing a life and action plan that enables you to integrate all parts of your life. 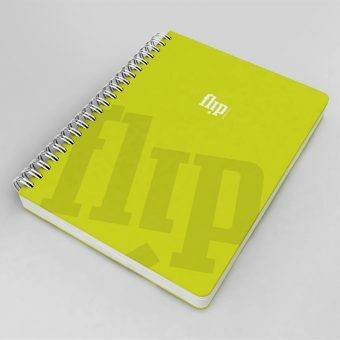 The Flip Productivity™ System by Gwen Witherspoon helps you plan your work, produce what you have planned, and spend more time at play! Gwen Witherspoon, Better Life Coach, wants you to understand that you really can live the abundant life that God has promised. Living your life at play means you know who you are and you are aware of your gifts, committed to your purpose, growing and developing, and making a difference. The team, the customers, the money will come when you are able to communicate your vision clearly. People buy into vision before they buy. Habakkuk 2: 2 Living Bible says, “…Write my answer on a billboard, large and clear, so that anyone can read it at a glance and rush to tell the others.” Your 1-Page Marketing Plan will help you tell your story. Organize your thoughts and turn them into actionable plans. 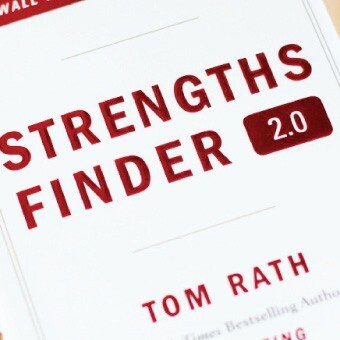 Discovering and building your life and business on your strengths will make your weaknesses irrelevant. The space between where you are and where you want to be must be filled with a plan. 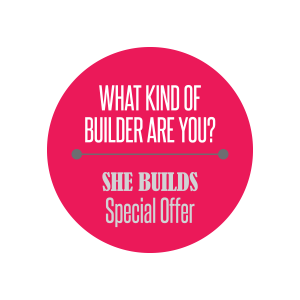 Packages include your StrengthsFinder, Builder, and BrainMap Assessments and Flip Productivity™ Flip Book! Register by April 15, 2019, and receive copies of the “E-Myth Revisited” by Michael Gerber, “Good to Great” by Jim Collins, and “Born to Build” by Jim Clifton absolutely FREE! Register by April 15, 2019, and receive copies of the “E-Myth Revisited” by Michael Gerber FREE! Submit your scores from the VIVID Game Card or assess your vision here. On a scale of 0-10, how comfortable are you with each step of the V.I.V.I.D.™ Model?